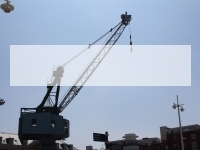 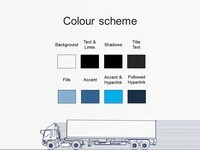 Here is an unusual template of an outline of a truck or lorry on a white background. 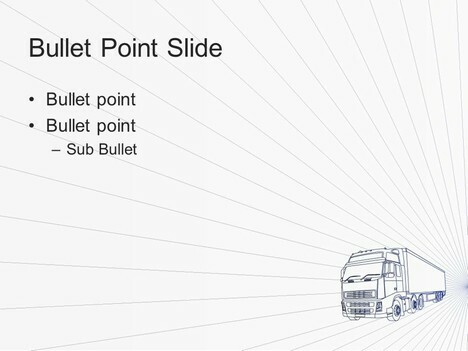 The first page of the template shows the lorry as a 3D image, driving towards you followed by smaller versions. 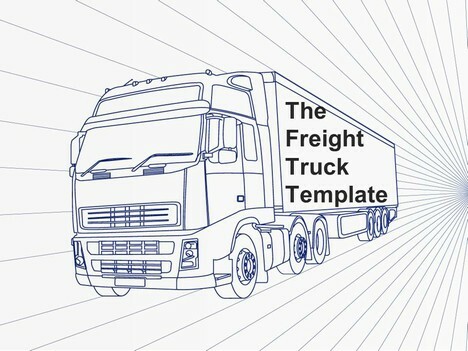 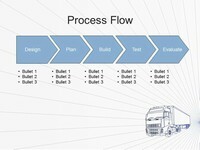 This could be used for a presentation about transportation, cargo, logistics, distribution, freight or mechanics. 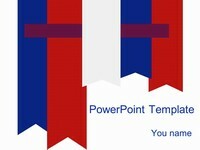 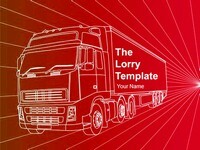 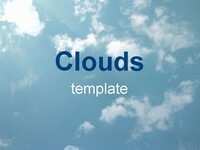 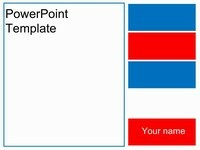 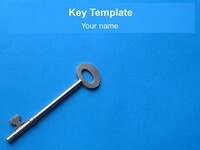 Here is a link to our blue lorry template, red transport lorry template and white outline truck.